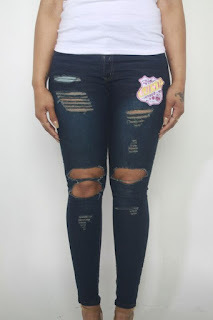 GHSLWear® Women Distress Jeans are made out of 60% Denim and 40% Spandex.. 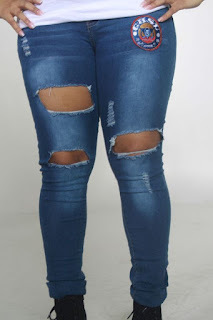 These comfortable jeans are made for a night out on the town or a casual day relaxing.. Embodied with our signature Logo emblazoned on the front. 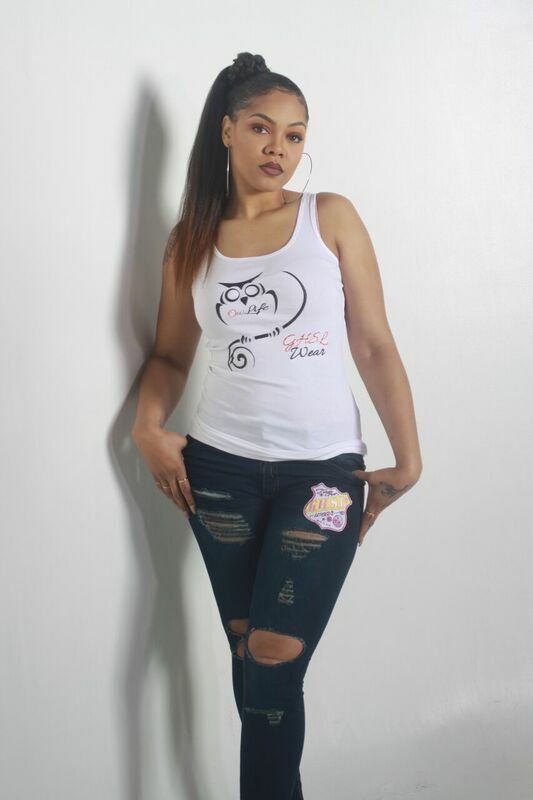 So stand out among the crowd and let them know you represent the "G-Hustle" in all of us.